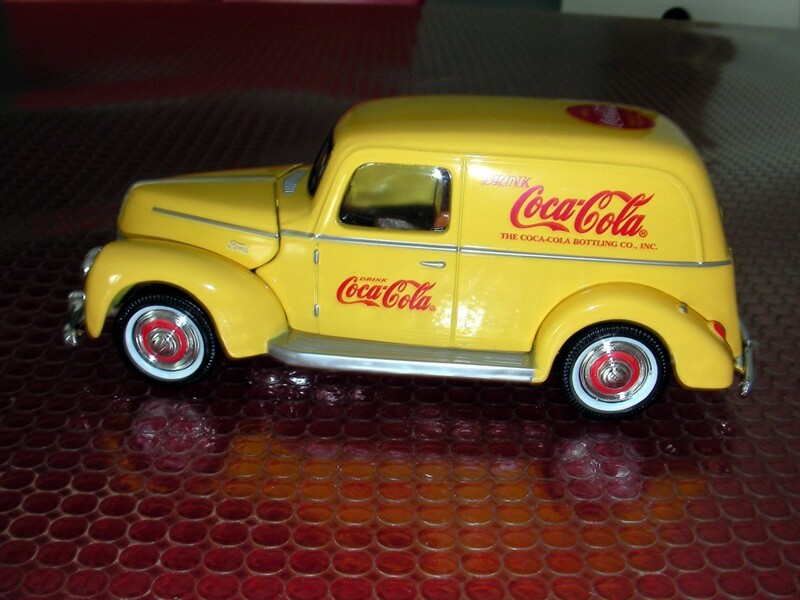 Die Cast models can make the difference to your promotions. Our heavy weight models and realistic enamel finishing are worthy of representing your company.Giving your customers a quality die cast gift not only helps them remenber you but also strengthens your corporate image,ensuring that you get long-term,high impact results from your promotion,and of course higher sales.You can be sure our Die Cast models won't be discarded like other items. 14/F VIP Commercial Centre, 116-120 canton Road, T.S.T,Kowloon., Hong Kong.